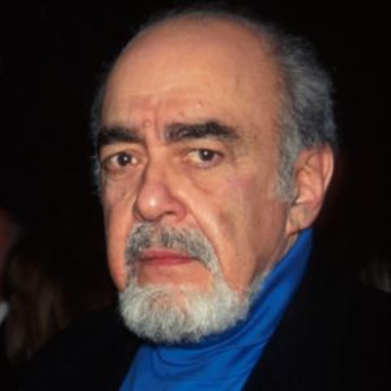 Author Ira Levin has died of a heart attack at the age of 78. 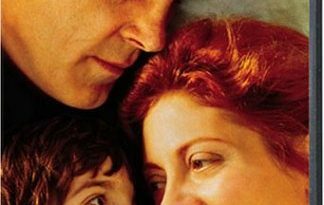 Levin wrote Rosemary’s Baby, the novel that was later turned into a movie directed by Roman Polanski and starring Mia Farrow. Levin’s other novels include A Kiss Before Dying, The Boys from Brazil, The Stepford Wives, and Sliver. All of these novels were turned into popular films, some of them more than once. He was also a successful playwright. His 1978 play Deathtrap holds the honor of being the longest-running comedy-thriller on Broadway. It was also made into a movie starring Michael Caine and Christopher Reeve.